This course will show you 8 ways to help you achieve an unbeatable attitude. Attitude is one of the biggest influencers in life. It influences how you see every part of your life. It influences how other people see you and respond to you. It influences whether you are successful or less than successful. It influences every relationship with everyone you know. It influences how your life will be in the future as well as how it is now. So doing an attitude check is a very positive and helpful exercise to do. 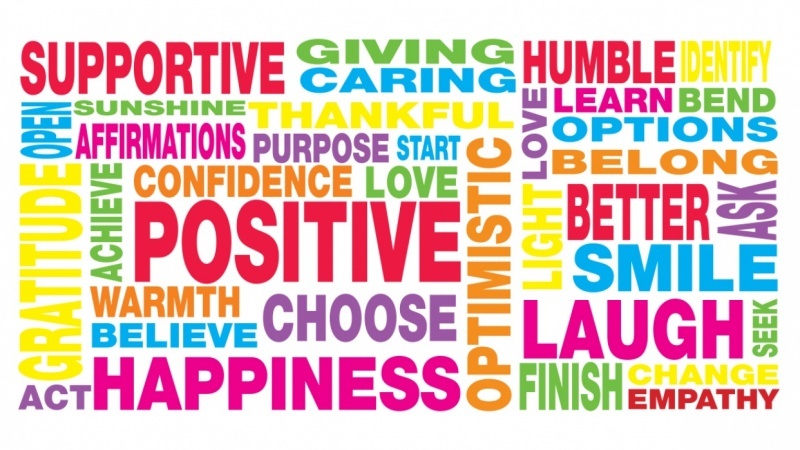 As you go through the 8 ways to improve your attitude, you can celebrate those you already have, and be encouraged to work on any that need some help to get to that positive place. Your attitude is always showing - so let it shine! Each of the 8 lessons has a project which is to do what the lesson taught you, to work on your attitude in that specific way and to practice using the particular tools mentioned in each lesson. I've been involved for over 20 years in helping people move ahead with their lives through identifying their gifts, strengths and overcoming blocks or limitations. It is my goal to inspire those I meet to develop their potential to the fullest. There are a wide variety of ways to do these things, and I love to explore, adapt and create new ways. 6 Success Traits you can add to your Letter "t"